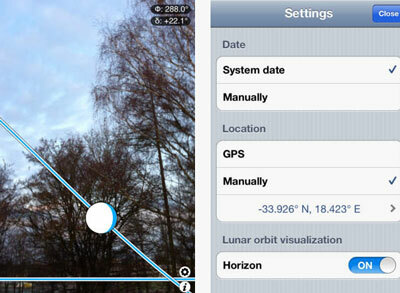 Moon Finder: lets you trace the moon in the sky. It provides you with rotation, phase, elevation, and other moon related info. Moon Seeker: provides you with lunar phases, a flat view compass, and an augmented reality view showing the lunar path. 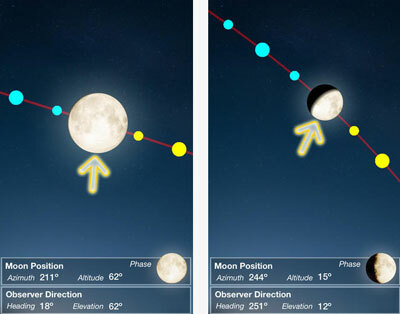 PocketMoon: this augmented reality app shows the position of the moon and its orbit on your phone. 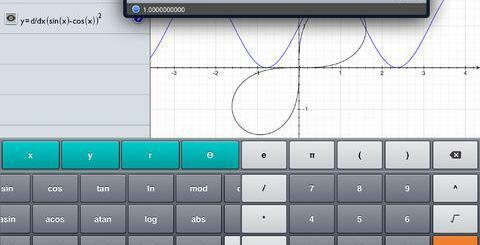 It lets you see moon orbits in the past or future. The bad news? PocketMoon has not been updated in a while. 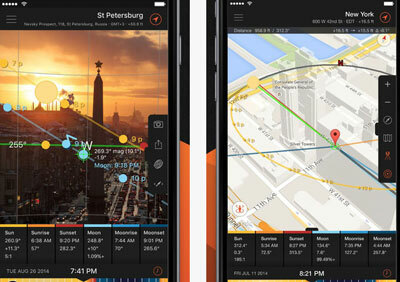 Orient: another app that lets you track the position of the sun and moon on your phone. 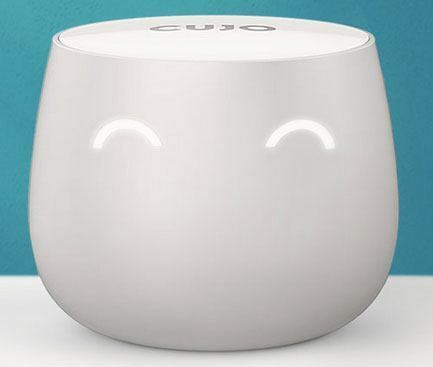 It shows which direction your favorite place is from your current location. 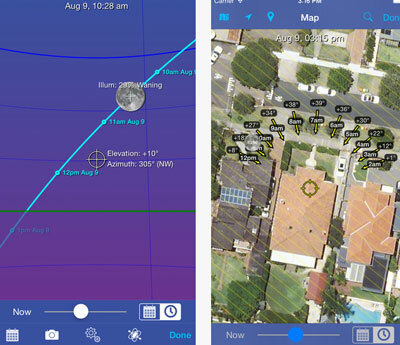 Sun Surveyor: this app predicts sun and moon positions and uses augmented reality to display them. Lets you visualize the position of the sun and moon throughout the day. 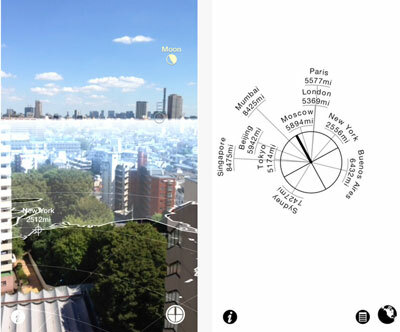 Have you found better augmented reality moon apps? Please share them here.